Paramount Fitness XFW Benches from Commercial Fitness Superstore are perfect for large and small commercial facilities. 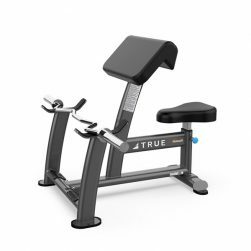 As foundation pieces for any fitness facility, the Paramount Fitness line of XFW benches are the prefect choice for use in power racks or cage systems, a smith machine, or on its own with dumbbells, a free-weight bench is the core of any exercise program. 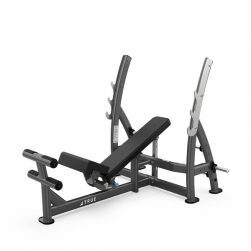 The Paramount XFW-7500 Flat / Incline / Decline Bench adjusts into 11 positions ranging from 10° decline to 85° incline. 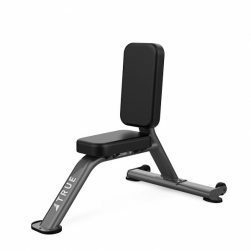 Seat pad adjusts to 3 positions to accommodate multiple exercise positions. Lifting handle and rear wheels for portability. 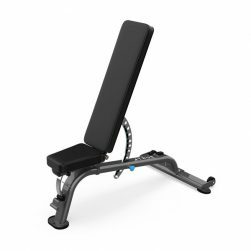 The Paramount Fitness XFW-8200 3-Way Press Bench quickly and easily adjustment into 3 positions: supine, 30° incline, and 10° decline. It comes equipped with replaceable 2-position chrome bar catches & 6 plate horns. 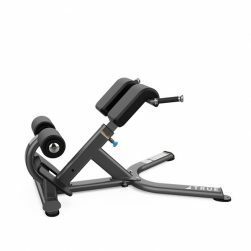 The Paramount XFW-5300 Abdominal/Decline Bench is easily adjustable from -30° to +10° in 5° increments. Dual roller assembly for proper support during exercise. Wheels for easy movement. The Paramount XFW-5000 Preacher Curl feature a precise arm pad angle with comfort edge roll and easily adjustable seat. 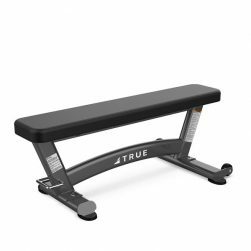 Versatile bench of the Paramount XFW-4400 Triceps Seat is perfect for seated dumbbell exercises. Includes wheels for easy moving. 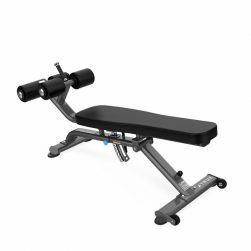 The 9.75” bench width of the Paramount XFW-7100 Supine Press Bench allows free shoulder movement during pressing motion. 6 plate holders standard. 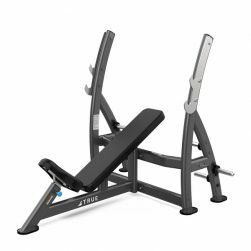 The Fixed 30° angled seat back and easily adjustable seat of the Paramount XFW-7200 Incline Press Bench provide maximum exercise benefits. 6 plate holders standard. 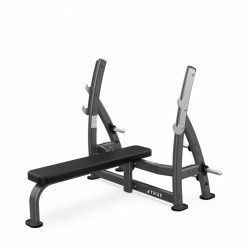 The Paramount XFW-5600 Roman Bench features an adjustable thigh pad assembly angled 45° for proper ergonomics. 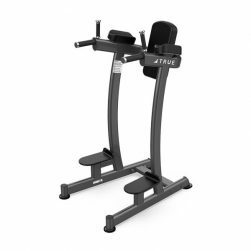 The Elbow pads and dip handles of the Paramount XFW-6400 Vertical Knee Raise / Dip are designed to provide stability and encourage proper body positioning during exercise.